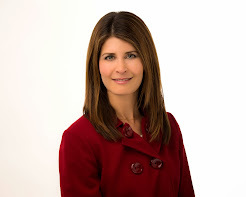 I treat undereye bags permanently with lower lid laser blepharoplasty, which is the ultimate solution for people who have under-eye bags where there is a fat bulge. For those who have swelling, or edema causing their under-eye bags, there is a new product made by Living Proof, called Neotensil, which is a polymer which temporarily but quite effectively reduces the undereye puffiness. It is like putting a hammock for your undereye bags. Some of my co-workers tested the product and reported high satisfaction, and no complaints of any irritation or strange sensations. It is also possible to use the product for the under-eye roll (banana or jelly roll) some people have from strong under-eye muscle contraction with expression. I also like to treat this problem with Botox which helps relax the muscle. 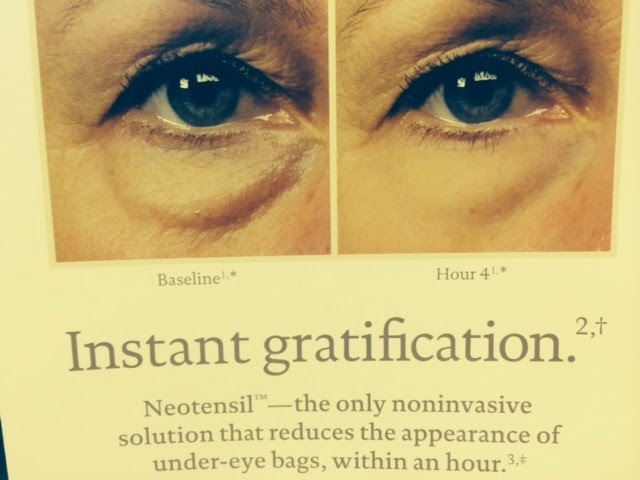 This photo is from the Living Proof Neotensil product brochure, from Obagi Medical. Brows: To Be or Not to Be ?